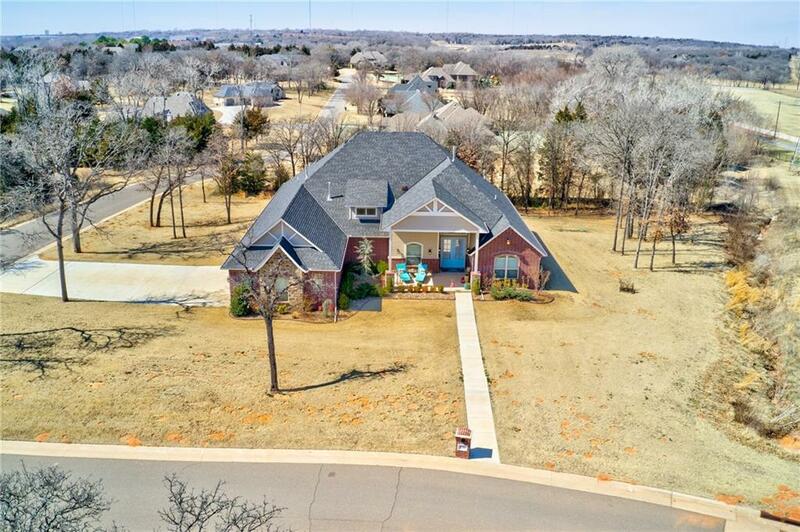 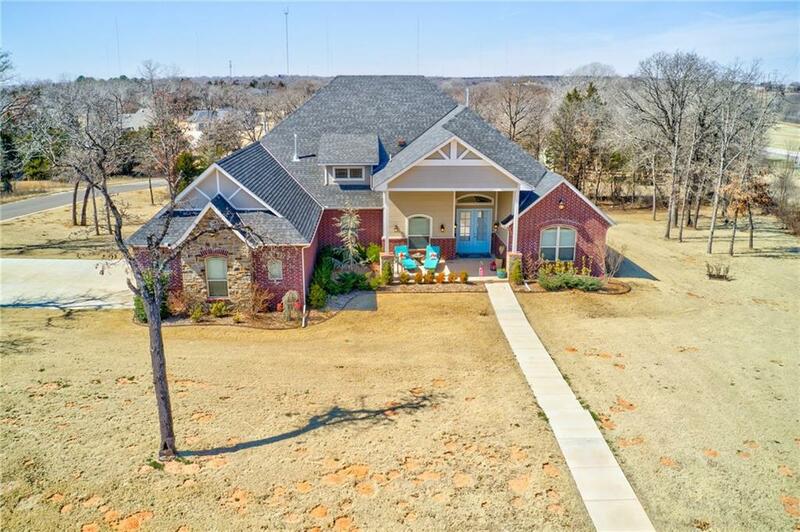 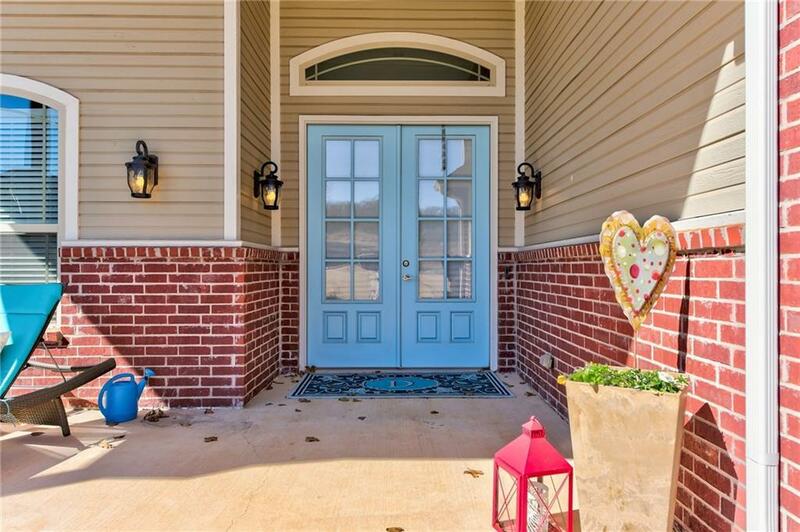 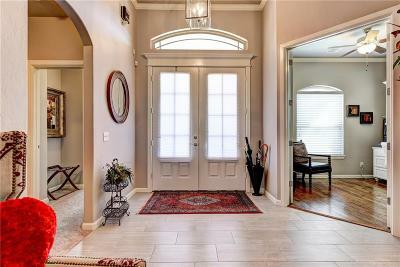 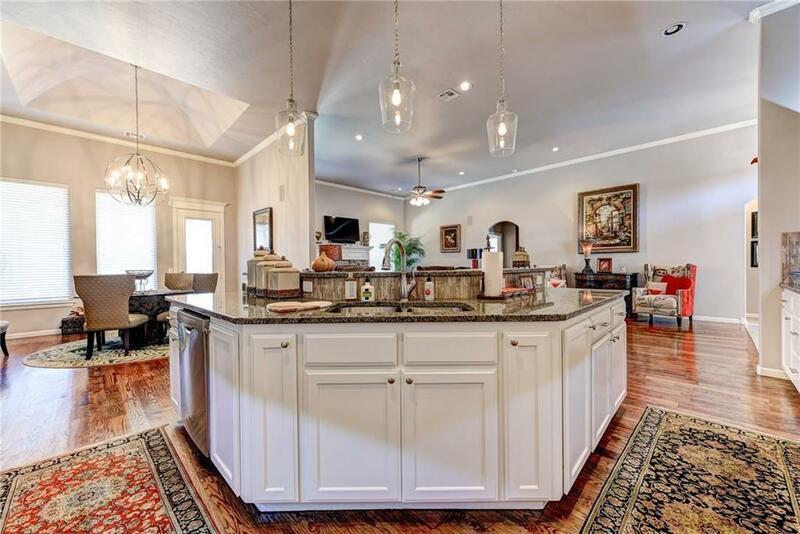 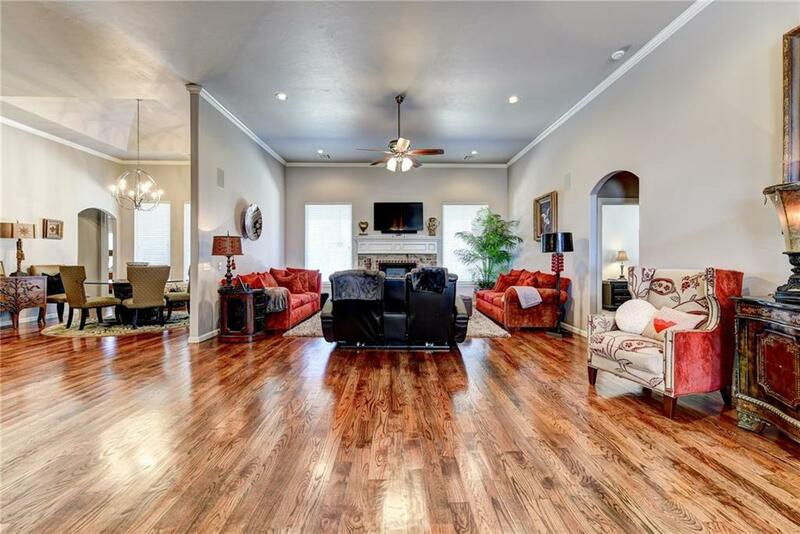 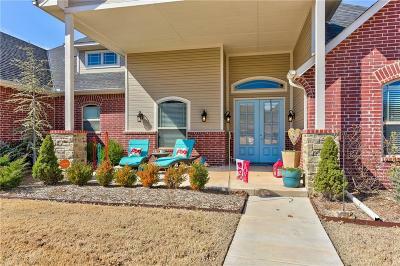 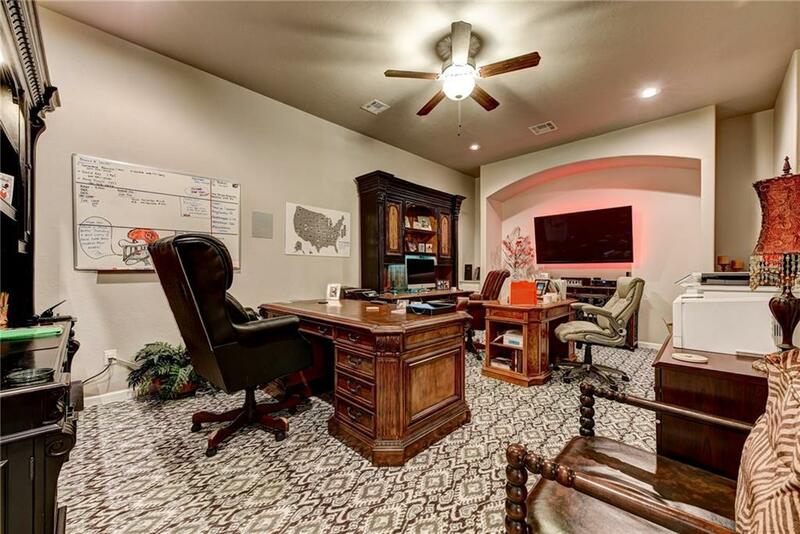 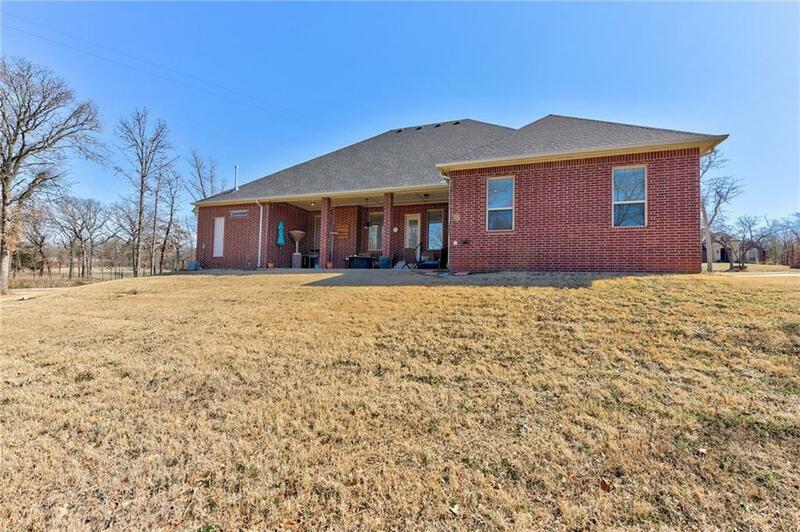 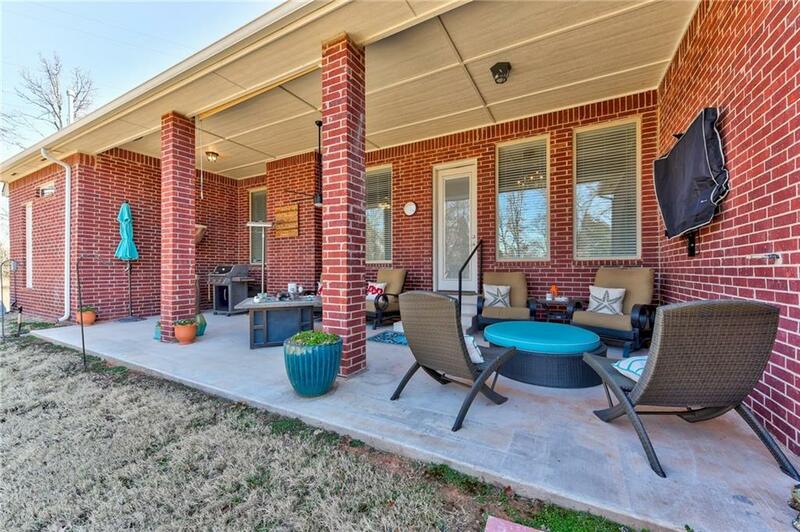 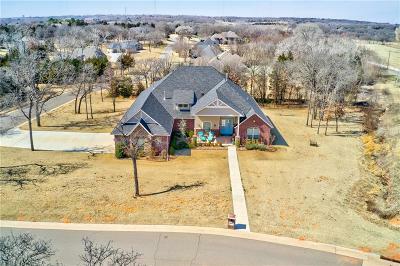 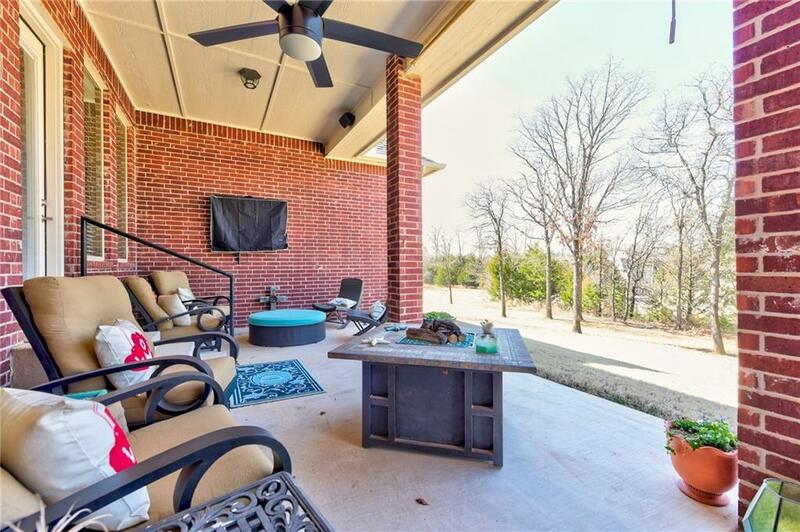 **OPEN SUNDAY 2-4PM** >> 1.3 Acres â Surrounded by Trees â Close to OKC â #1 School Oakdale Schools â Gated â Gorgeous 1-Level Home. 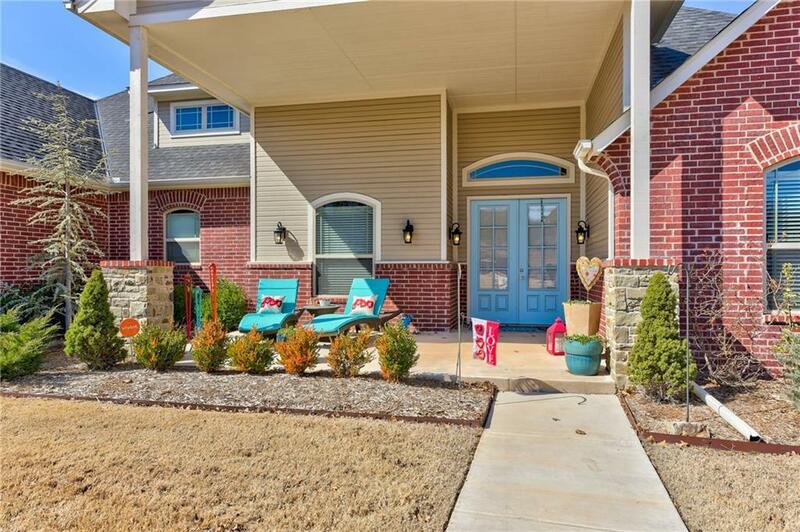 Donât settle for less when you can have it all, right here in Beautiful Casa Bella Neighborhood! Great curb appeal with large covered patio, 8-lite double entry doors, side-entry garage and high-pitched roof. 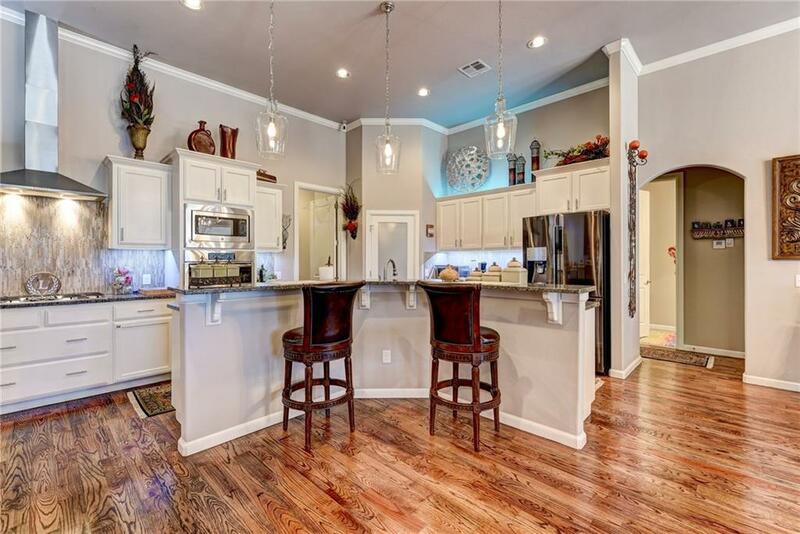 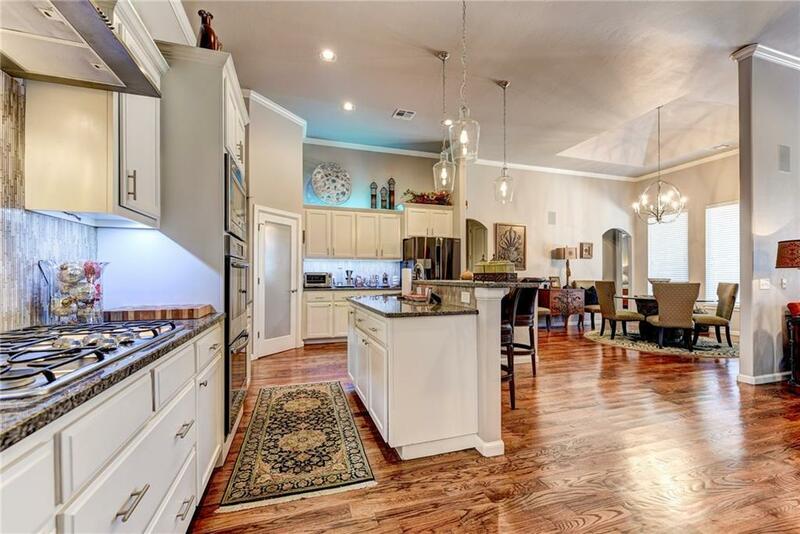 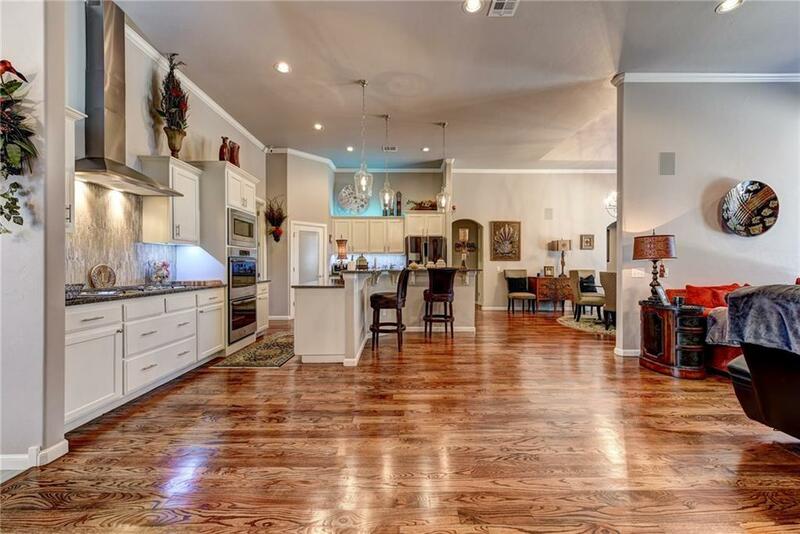 The living-dining-kitchen area is perfect for entertaining with great flow and work space. Solid oak floors compliment white woodwork and rocked fireplace. 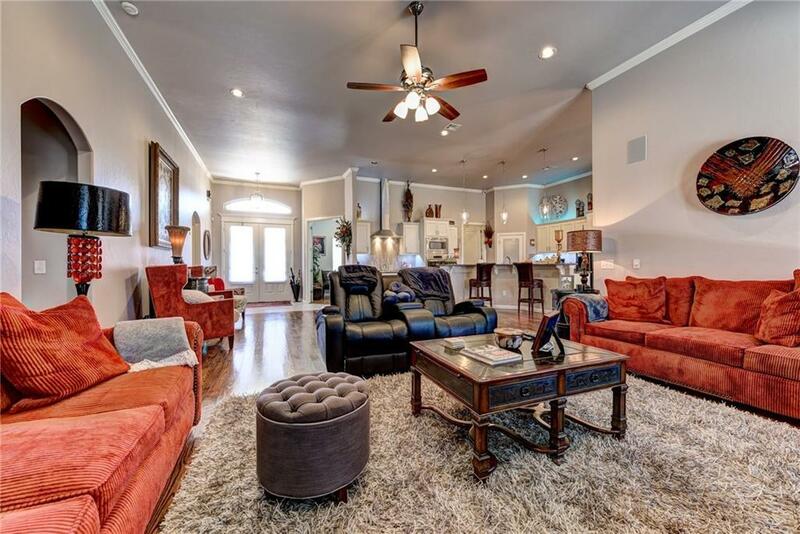 Soaring ceilings with can lights and large windows bring in lots of light. 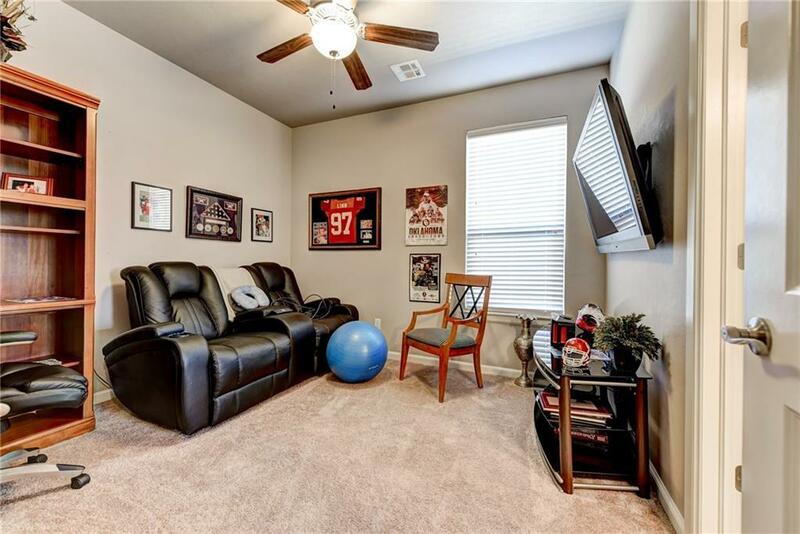 Enjoy movies and more in a dedicated theatre room with wet bar. 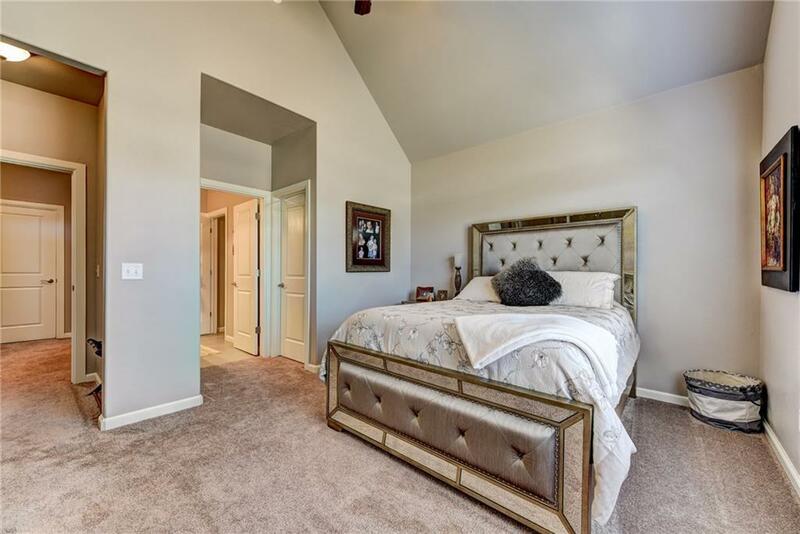 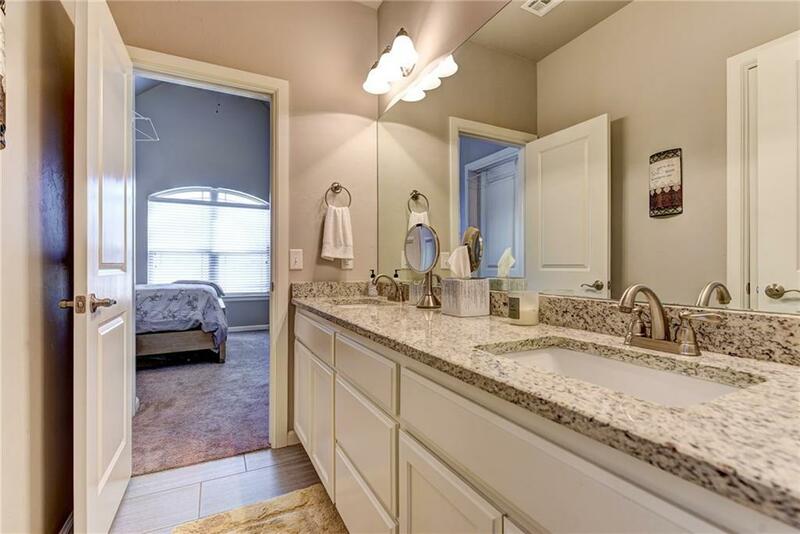 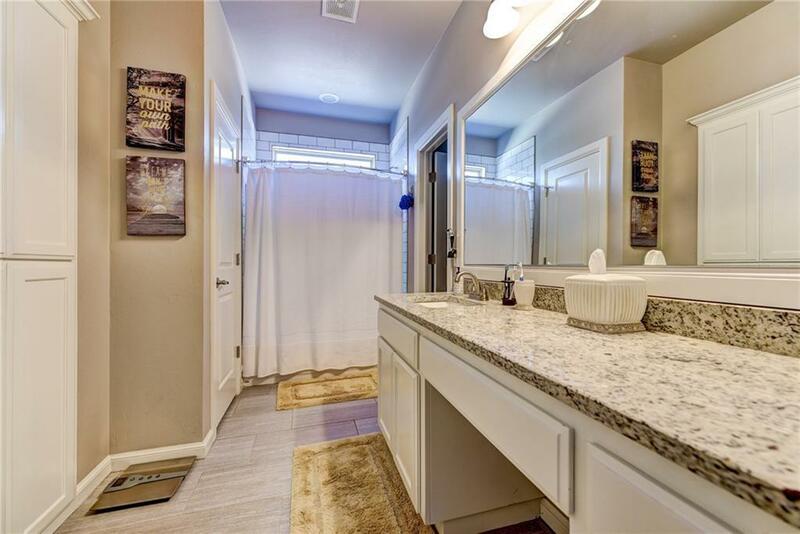 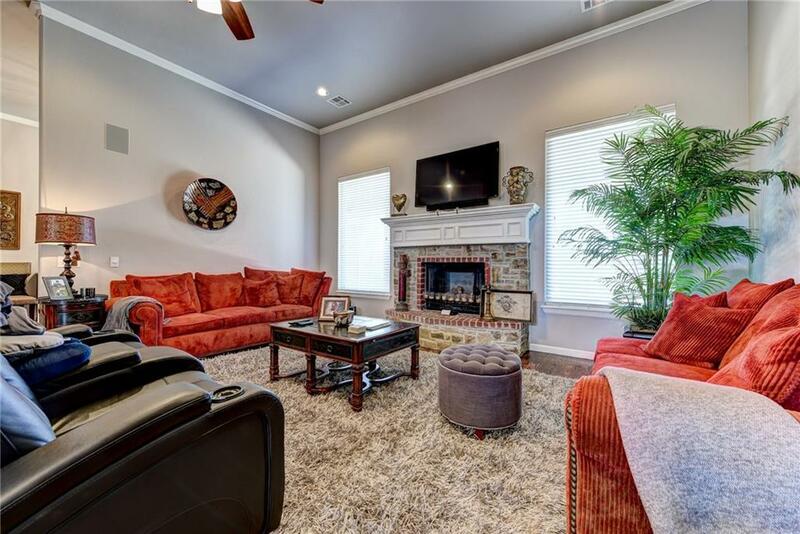 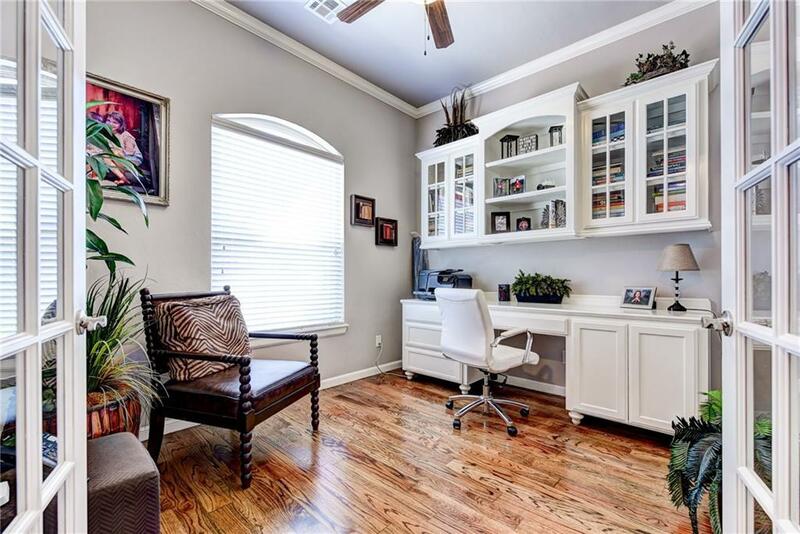 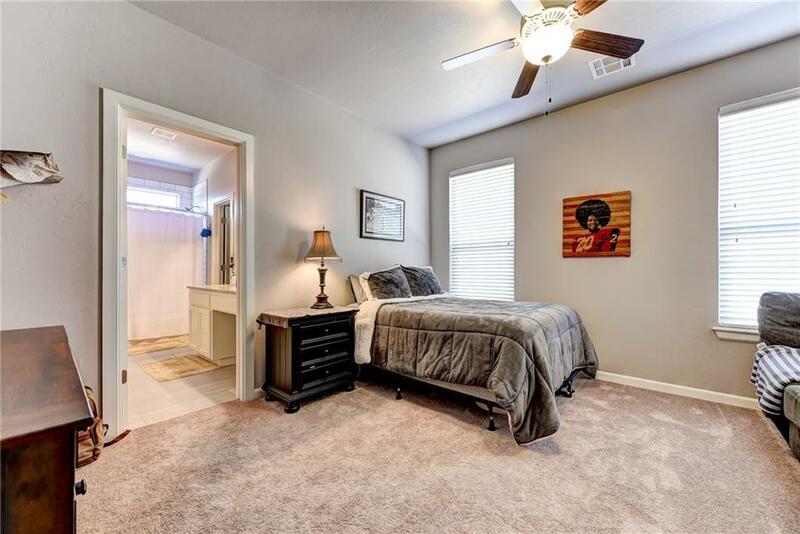 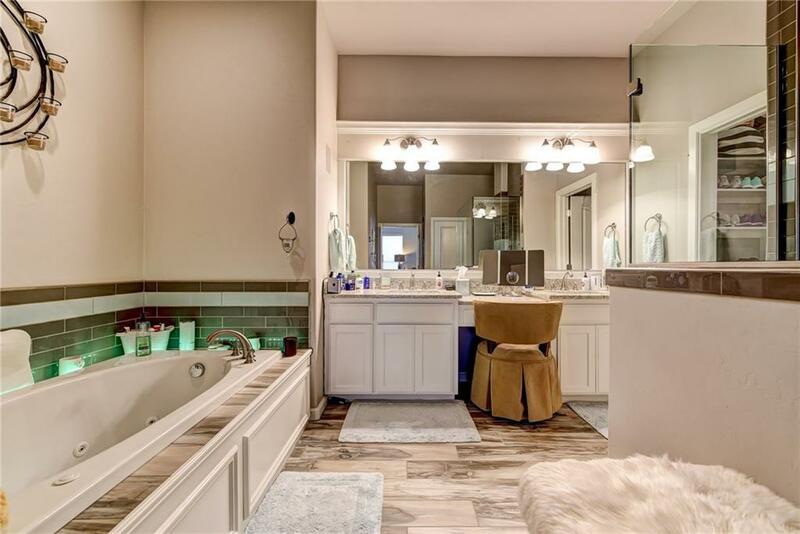 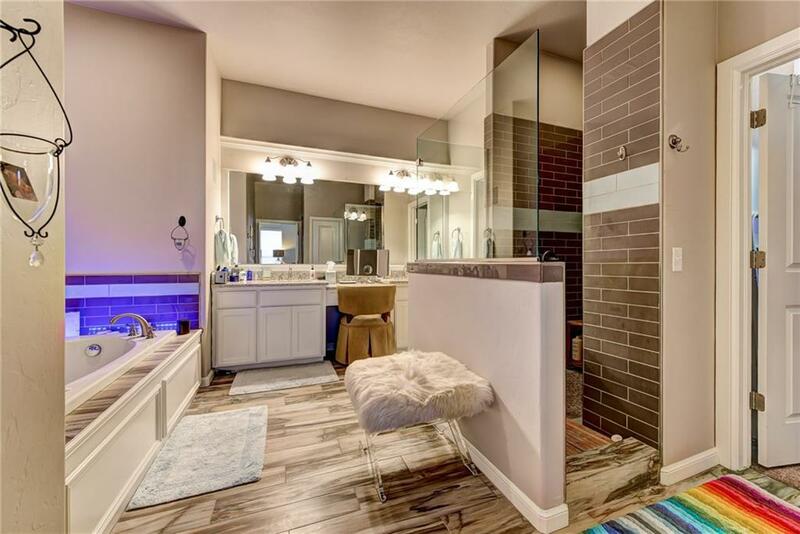 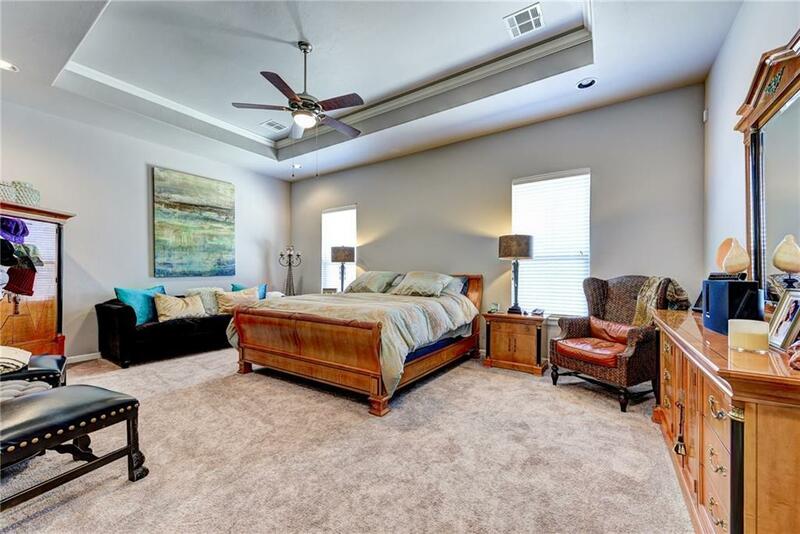 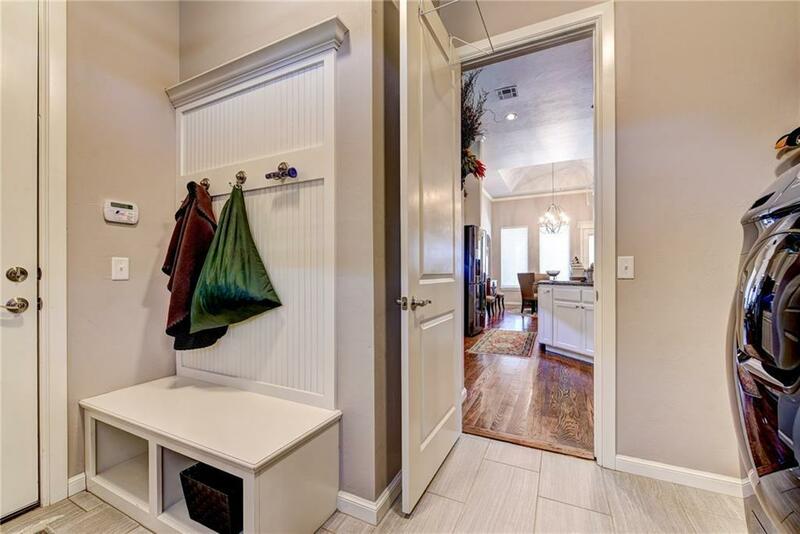 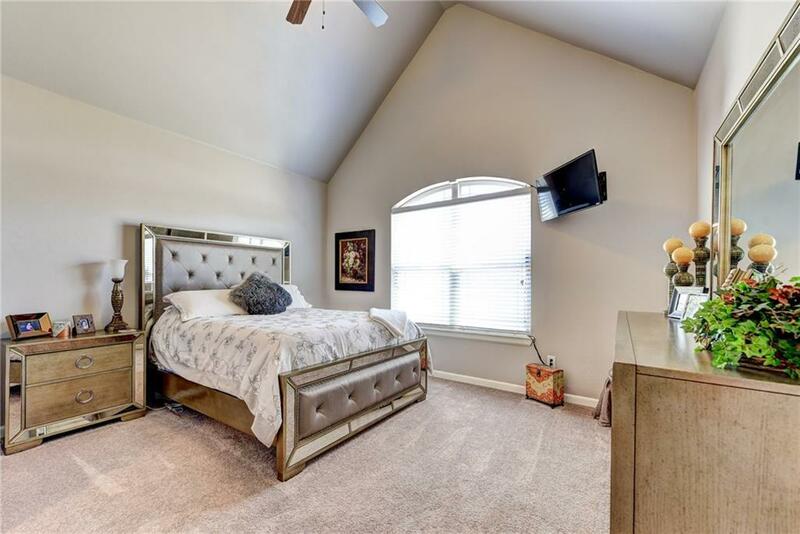 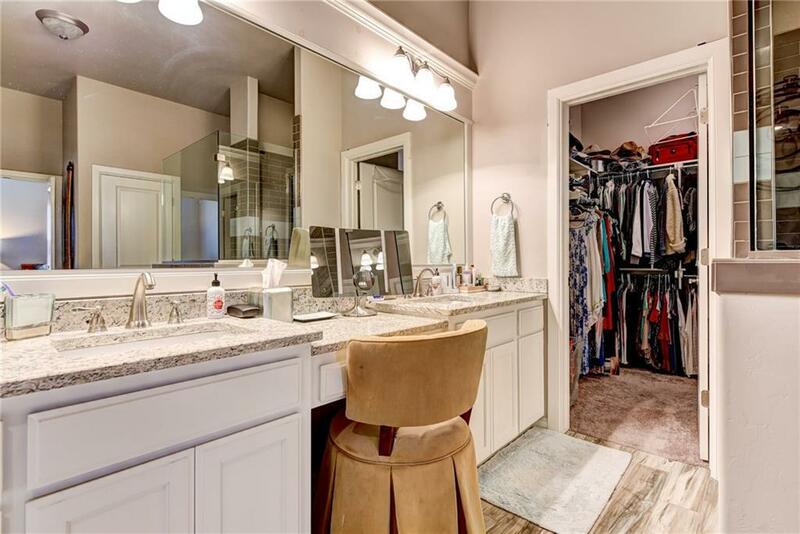 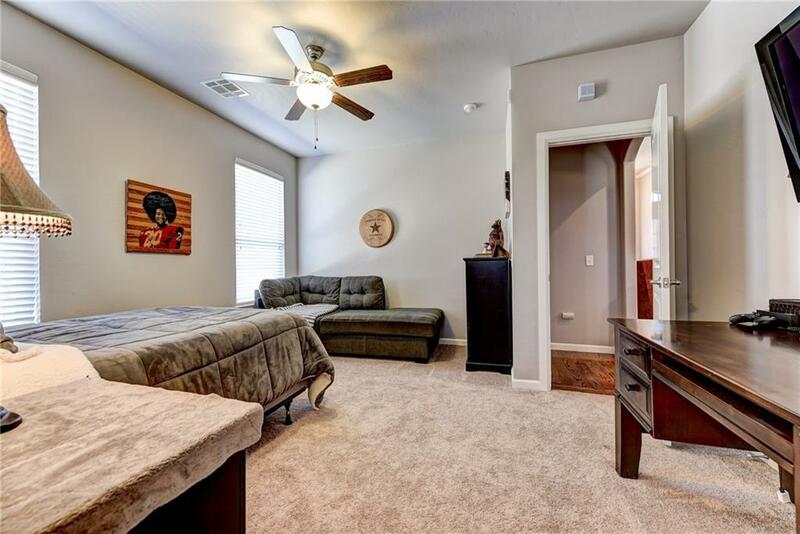 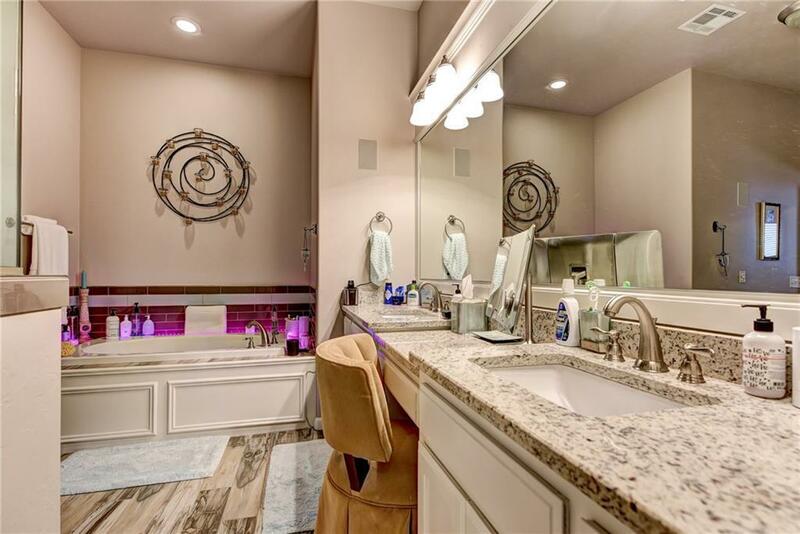 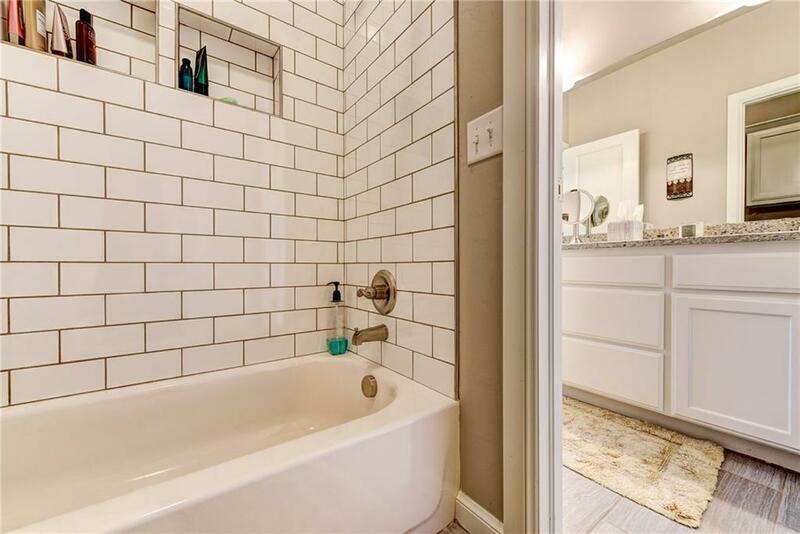 The master is large and inviting with double vanity, separate tub and walk-in shower and oversized master closet with room for all your belongings. 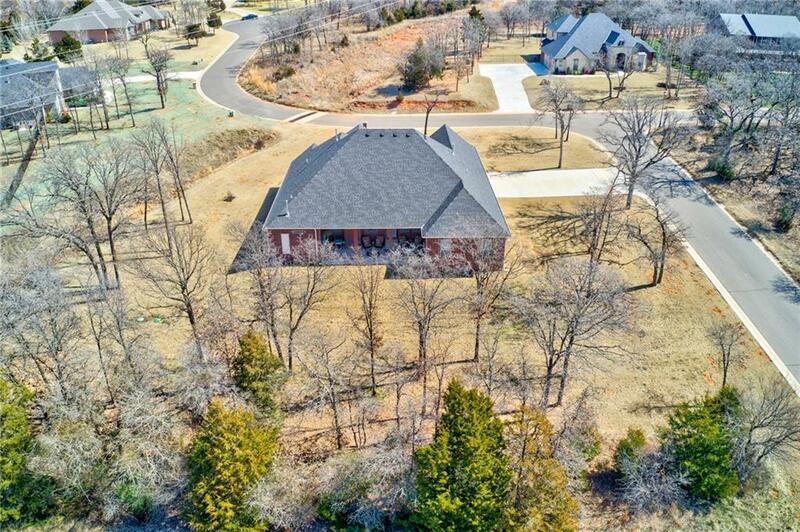 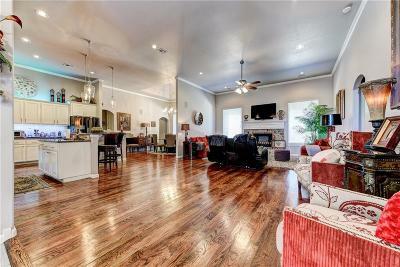 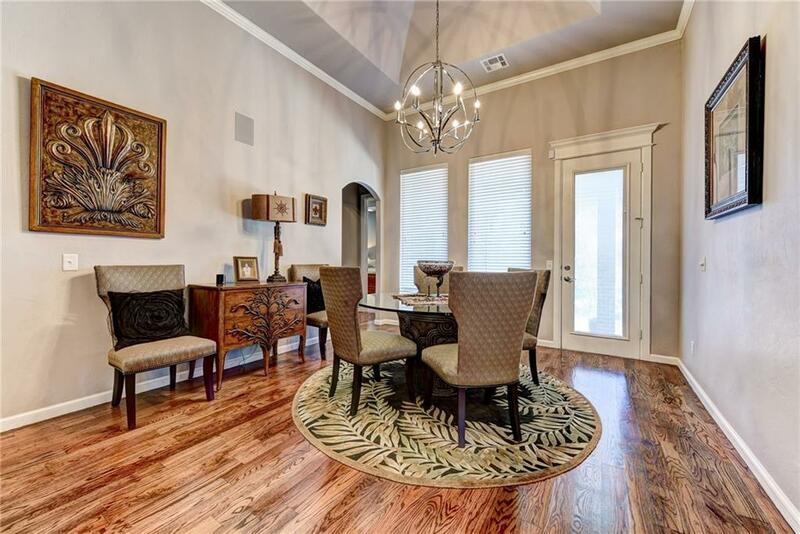 So much more â¦ Call Today for details about this beautiful home!